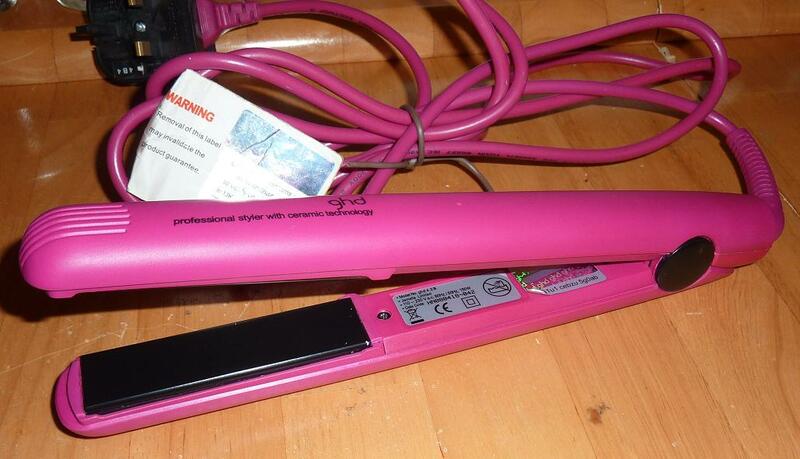 All the straighteners we sell are pre-used/refurbished, so they will have signs of previous use. They have been cleaned, rigorously tested & professionally repaired as needed. 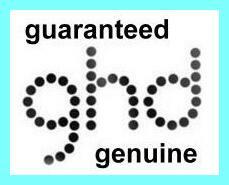 All are guaranteed to be genuine GHD, and to heat to the correct temperature. 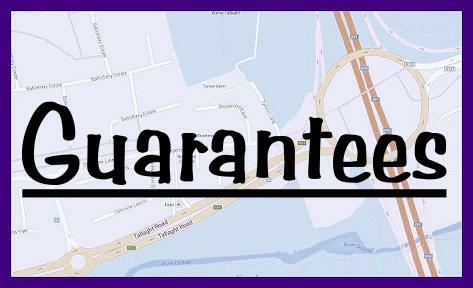 We give a 4 month back-to base warranty. 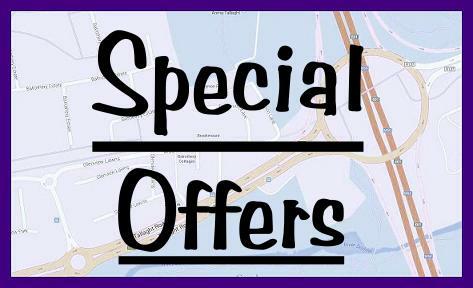 Due to the nature of our products, we cannot sell online - so please contact us if you would like to buy. 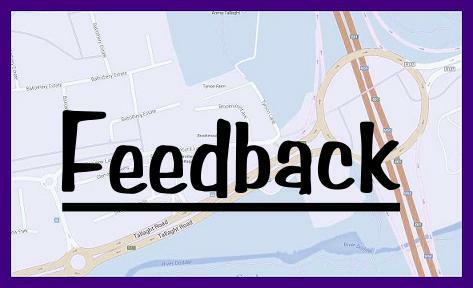 We are proud of our 100% positive feedback, which is also your guarantee that we will always do our best to make you another happy customer. 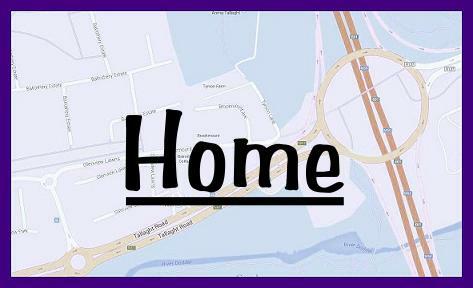 We would love you to view it here. 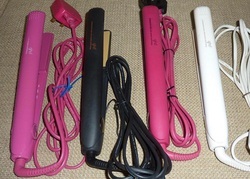 Below are details of the various GHD models with a rough price guide for each one. 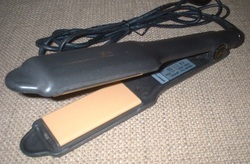 First made around 2004, these are excellent, reliable and simple straighteners with no frills. The cable connector housing protrudes at the rear and has a flat top. They do not have holograms or any label other than sometimes a serial number. The plates are slightly wider and heavier than the later models, and if you can get one with the plates in good condition, it will still be a sound investment. Available in black only. A straightforward and reliable straightener, with a barrel shaped cable connector housing at the rear. A good option if your budget is limited. They do not have holograms. Be careful when buying them anywhere else though - there is a problem with many of them which means that they can't be opened up without physically breaking one of the arms. 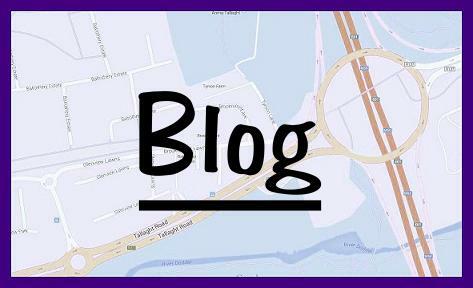 This means that you may not be able to get a repair done if needed. All our Model 3.0's can be opened, and are safe to buy. Available in black only. Many stylists say that the Model 3.1 is the best ever made, and we agree. It looks much like the Model 3.0 with its barrel shaped cable connector housing, but has a hologram on the label. It is also better built, and being more recent, you will probably get one in better condition. The Model 3.1 is uncomplicated - it has none of the electronic "gimmmicks" that GHD put into their later models, and thus will never suffer a software failure. Available in black and pink. Some fakes exist. Starting with Model 4, GHD went for a sleeker looking design. The cable connector housing no longer protrudes at all, and electronics have been added which make them beep when turned on, and again (twice) when optimum temperature is reached. These models are more prone to breakdown than the earlier ones, but the functionality is much the same. Available in a multitude of colours and special editions, these have all been heavily faked, and both new and second-hand markets are awash with fakes. Model 5's are simply Model 4's with a newly designed casing. Wide plate - SS, SS2, SS4, SS5. These are simply wider plated versions of the standard models. The SS stands for "Salon Styler", and the numeral at the end corresponds to the similar "normal width" version. They are mainly used by professional hairdressers, but many non professionals use them at home also. Mini Stylers - MS, MS2, MS4, MS5. These are not true mini stylers as such, but are simply thinner versions of the standard models. The MS stands for "Mini Styler", and the numeral at the end corresponds to the similar "normal width" version. Typically used for finer detailing, those with less hair, or gents.